Post all of Mariah's Twitter updates in here! Will this thread focus only on tweets from her direct account or all twitter updates? Last edited by emancipationofmeme; 31-01-19 at 22:39. OOOOHHH WOW!!! 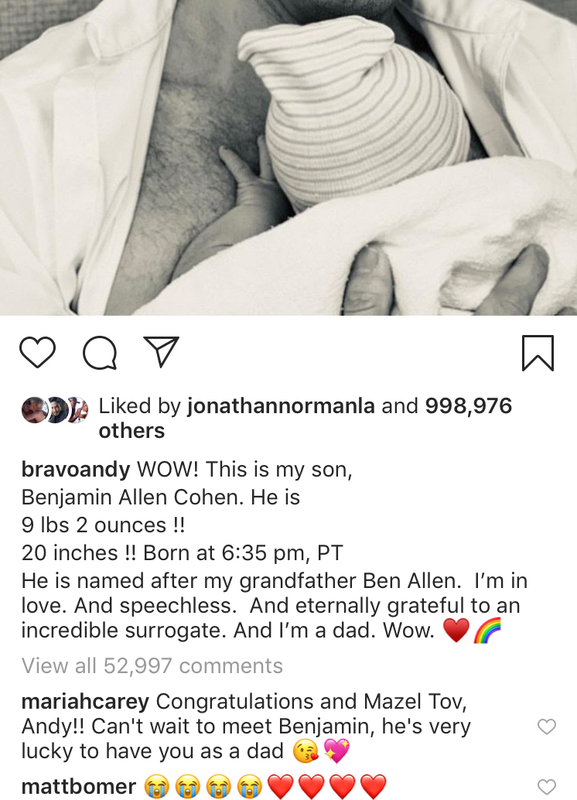 I didn't even know he was a new dad. What's this JD documentary about? We dont know yet. Probably about his creative process and how he got started. It makes sense to me for Mariah to be involved considering how big JD-MC records are. Mariah liked pics from Naomi Campbell and Mary J Blige on Instagram. This is going viral (for her standards). Oh, yes, I heard he was going to be a father. Roe looks almost like a little woman! Roc is so funny !! Hahhahah I love what it says. Roses are red at the apothecary, you're my Mariah Carey!! And her answering.